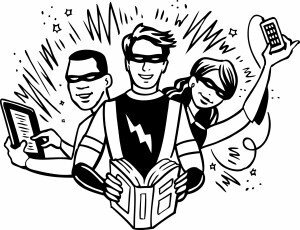 Chester County young people in grades 6th-12th are invited to participate in “UNMASK!” the Chester County Library’s young adult summer program which will begin on Tuesday, June 9 at 11:00am. 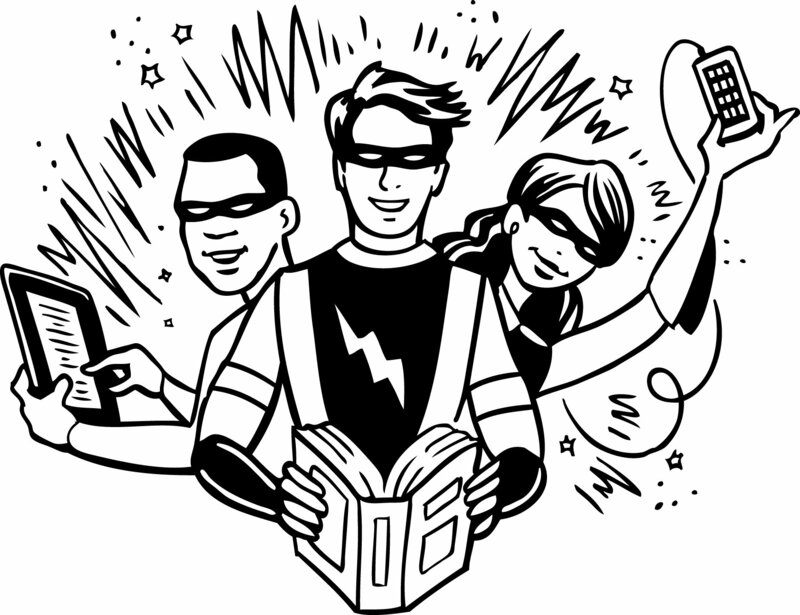 Teens are encouraged to come to the library and take part in all the special programs and adventures offered. The programs are entertaining as well as educational and will include, “Cooking with Books”, a trip to the Zone at the YMCA and several other walking field trip adventures. They will culminate with a Teen Lock-in at the Library. The “UNMASK!” programs will usually meet on Tuesday mornings at 11:00 at the Chester County Main Library, 100 Center Street, Chester SC. A complete schedule of activities will be distributed on June 9. Please contact Beth Harris at 377-8145 or by email bharris@chesterlibsc.org for more information.